Earlier this month a Fortnite event in Norwich, UK caught headlines for all the wrong reasons, as the 'Fortnite Live' festival attracted criticism for lack of activities, long lines, and underwhelming attractions. After Epic Games confirmed they were taking legal action against organiser Exciting Events, the company has now revealed that they are closing down, as reported by The Guardian. 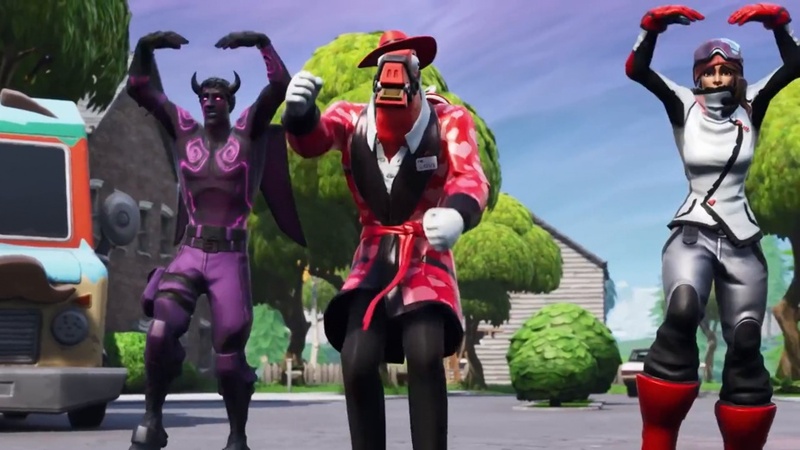 "These proceedings by Epic Games has had a catastrophic impact on the company's ability to trade, which has forced Exciting Events Limited to cease all trading activities immediately and the director of Exciting Events will now seek to limit the losses to third parties as far as possible," company director Shaun Lord said in an alleged email to customers. However, despite the negative press Lord claimed that the "vast majority of children loved Fortnite Live Norwich," and that two more Live events were on their way until the company goes into liquidation. 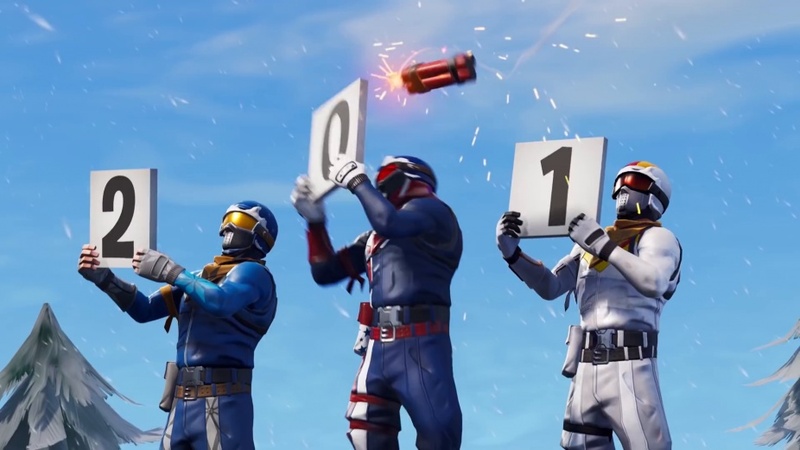 An Epic Games representative, on the other hand, said: "The quality of our player experience is incredibly important to us, whether it's inside the game or at official public events like last year's Fortnite Pro-Am. Epic Games was not in any way associated with the event that took place in Norwich and we've issued a claim against the organisers in the high court of London." What do you make of the whole situation?